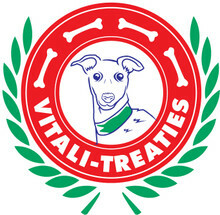 Vitali-Treaties are all natural supplements for your dog's increased vitality. Clinical observations over a four year period indicate your dog's activity level will increase in less than a week. 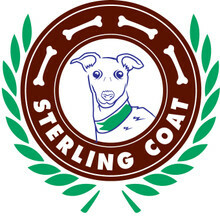 Another benefit noted was that the dog's skin and coat was dramatically enhanced after 1-2 months of consistent use.